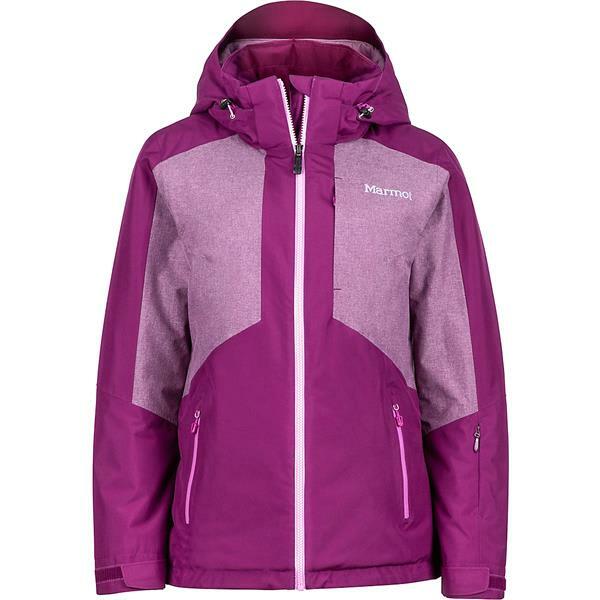 Wear a jacket that exhibits style and comfort, the Marmot Repose Featherless women's jacket. 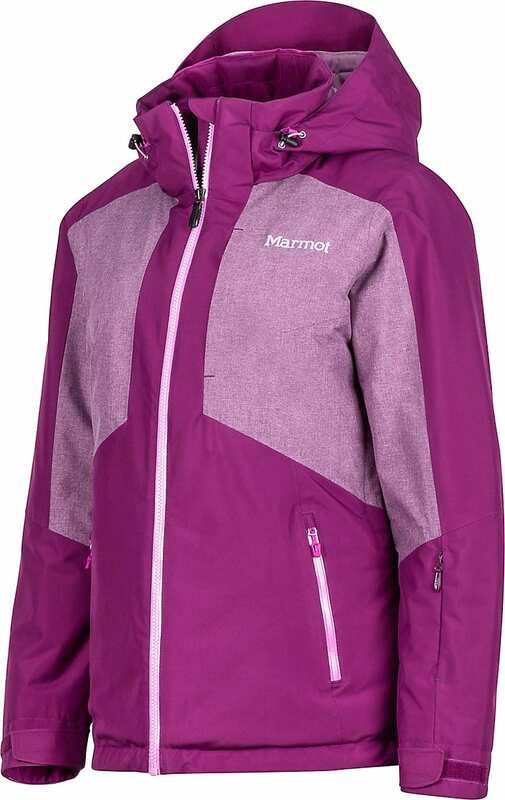 This Marmot jacket is filled with 700 fill that is 3M Thinsulate featherless insulation which gives you a supreme warmth while being a durable and breathable casual coat. This winter coat features Marmot's exclusive Membrain® 2L blend that features waterproofing technology while remaining breathable to keep you dry and comfortable all winter long. The Repose features adjustable hook and loop cuffs and an elastic drawcord hem to help prevent unwanted drafts and keep you sealed up warm. 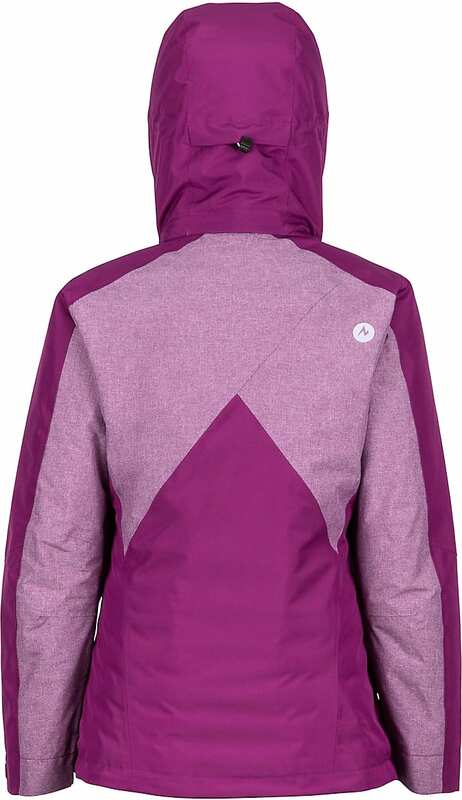 The hood features a brim and is removable to allow you easy adjustments to your needs. A powder skirt assists in keeping you warm and dry. Core vents allow unnecessary warmth to leave the interior to keep you the most comfortable all day on the slopes. A surplus of pockets both on the exterior as well as interior holds your belongings with security. 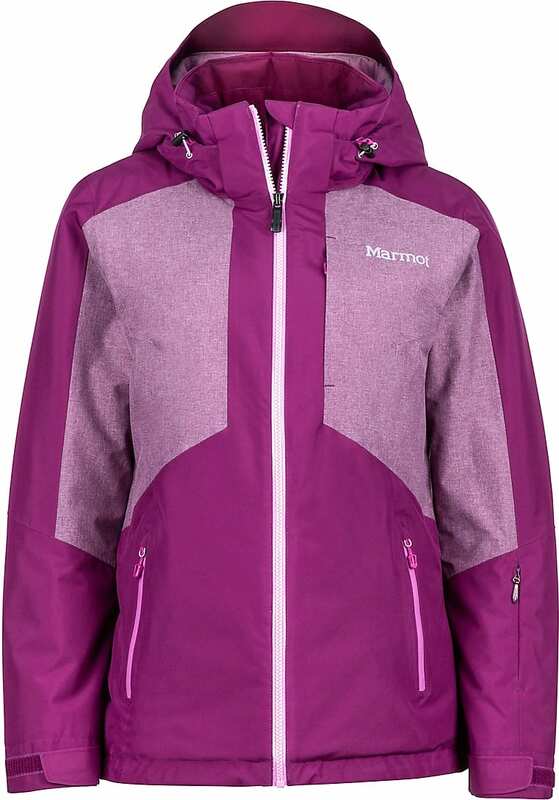 Hit up the mountain or wear daily and be comfortable in the Marmot Repose Featherless women's jacket. I love this jacket! It’s warm, but not bulky, and the top of the zipper hits my neck in a good spot. It kept me warm skiing in single digit temperatures. Great value from The House! 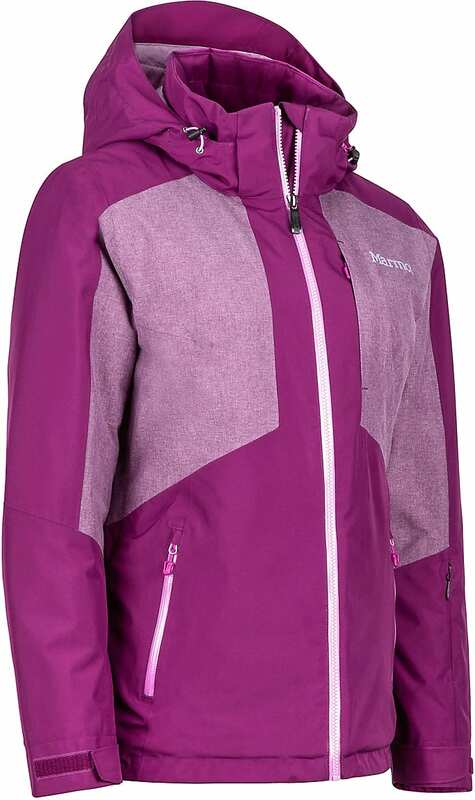 Stoked to find this deal - I wish the sleeves were just a little longer - otherwise the jacket is perfect and I've been warm on ever super cold ski days so far!